According to the Global Peace Index (GPI), the world has become more dangerous every year since 2008. Unfortunately, many countries face terrorist activity and internal and external conflicts these days. But luckily, there are several peaceful countries as well. While these countries are not perfect, they are safe and wonderful places to live and raise your kids. According to 2014’s Global Peace Index, here are 10 most peaceful countries in the world. 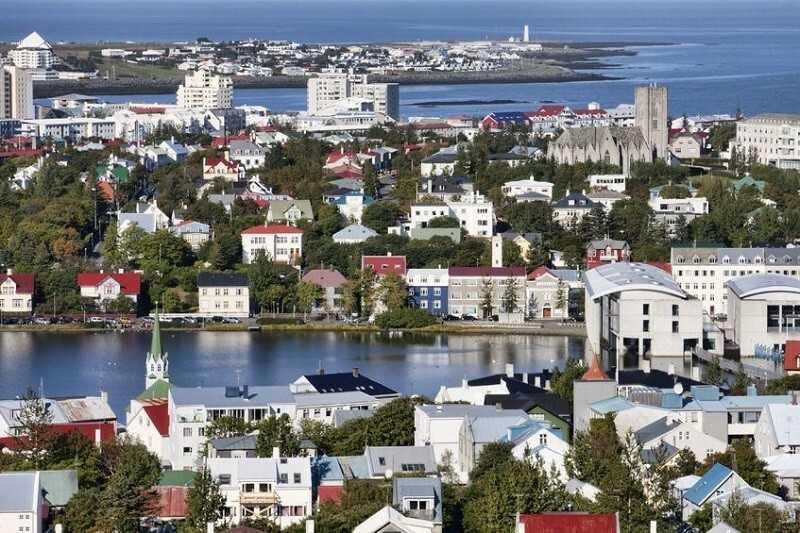 Iceland stands out as the most peaceful country in the world due to the numerous factors. Iceland successfully overcame a banking crisis of 2008-2011 and now it’s one of the most progressive nations with 100 percent literacy rate. The high level of literacy and tolerance among the population promotes low crime and violence rate. Iceland also has significantly low military expenditures and no standing army. The amazing natural attractions like volcanoes, glaciers and magnificent landscapes are the lure for tourists from all over the world. Moreover, the Icelanders are recognized as the happiest and the healthiest nation on Earth with the highest level of content among the population.